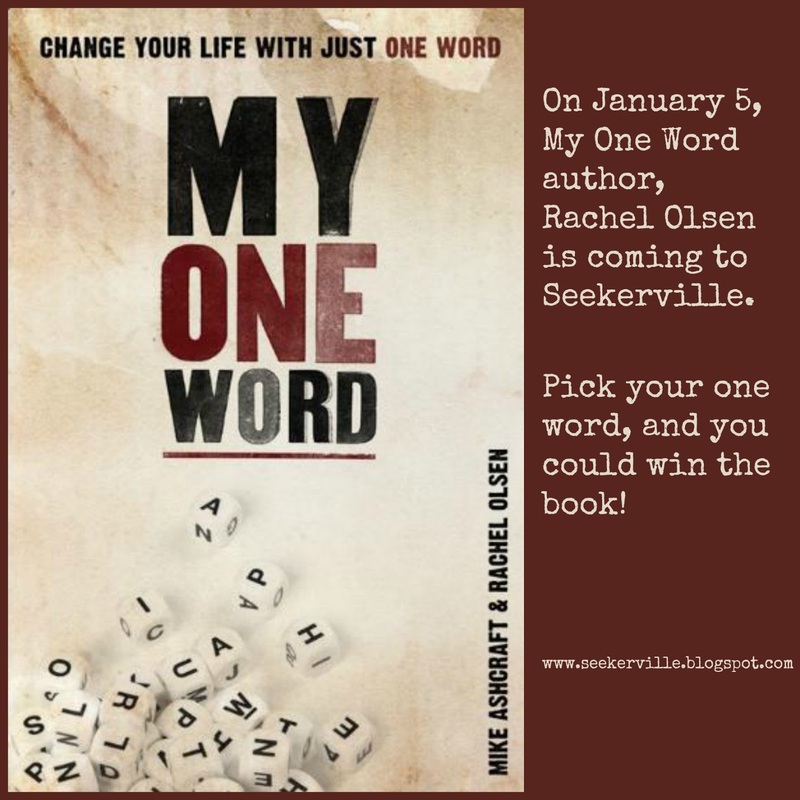 Seekerville to host MY ONE WORD author! Pick a word! TUESDAY TEA at SEEKERVILLE’s NEW YEAR’S EVE PARTY! 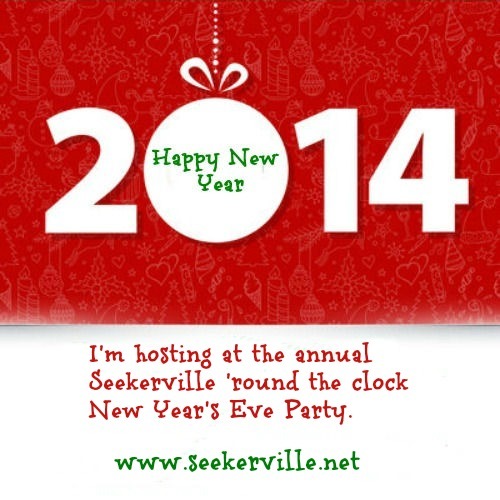 You’re invited to a very special party…..Seekerville’s New Year’s Eve celebration to welcome in the year of 2014! 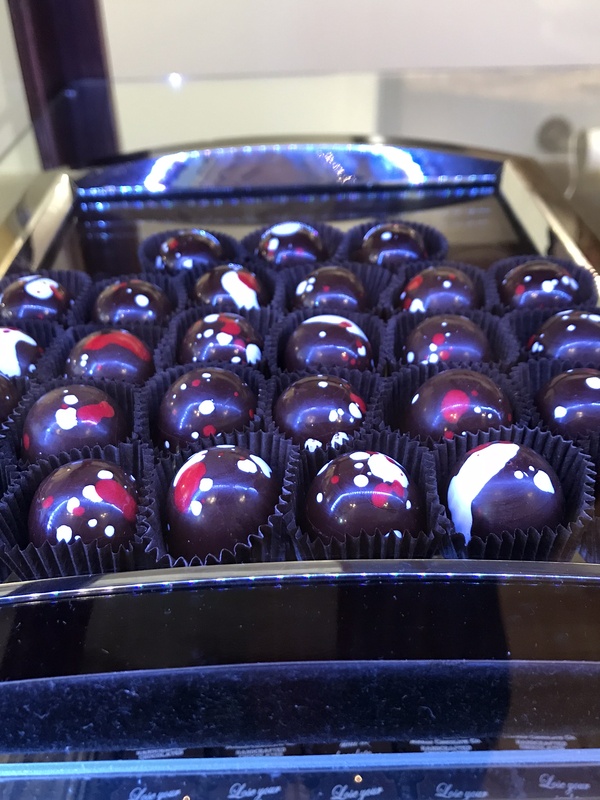 Join us at the Seekerville New Year’s Eve party! 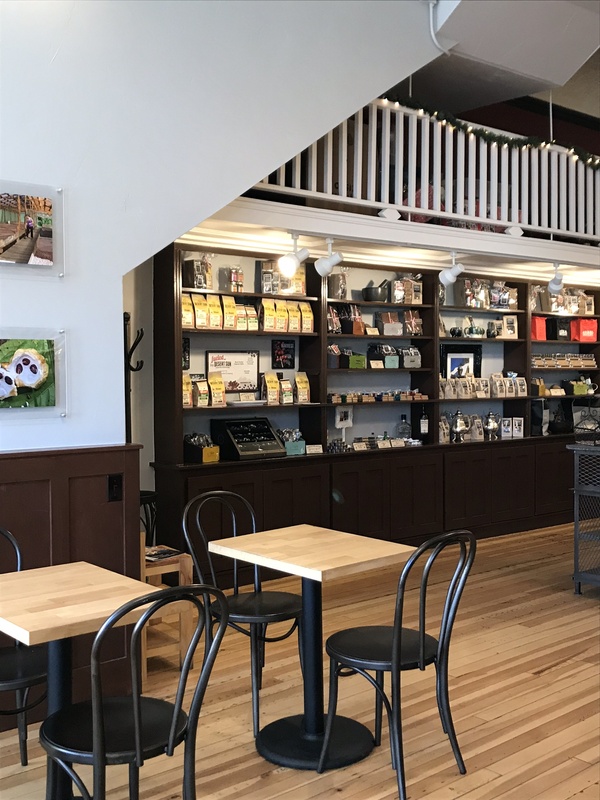 To celebrate critique partnerships (so valuable to writers), my critique partner, Donna Phillips, and I are hosting an hour at the Seekerville New Year’s Eve party. The two of us will be welcoming you at 7 pm EST (6 pm CST, 5 pm MST, 4 pm PST), but please stop by anytime during the day or night. 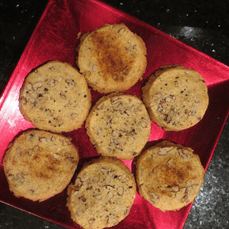 Everyone in Seekerville will be partying around the clock at www.seekerville.blogspot.com, with giveaways and recipes for treats included each hour! 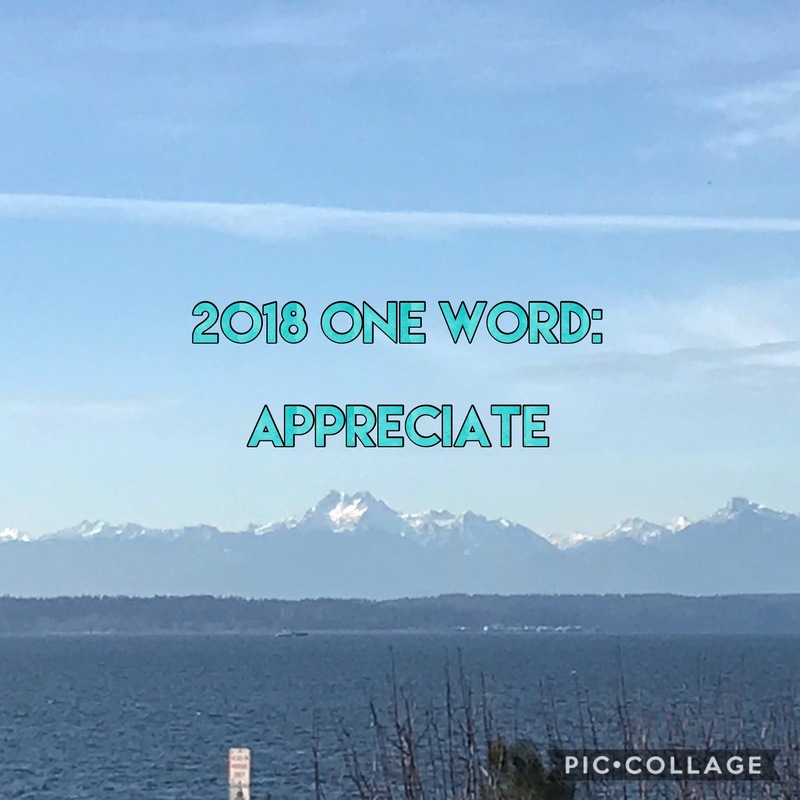 We’re talking about writing and “My One Word” selections for 2014. My word for 2013 was LIGHT and I’ll be revealing my word for 2014 at the Seekerville party. The giveaway for the hour Donna and I are sponsoring will be a critique from http://www.mycritiquepartner.blogspot.com/ or a bag of English Breakfast tea from The New Mexico Tea Company. We so hope you will be able to join us for all the fun! 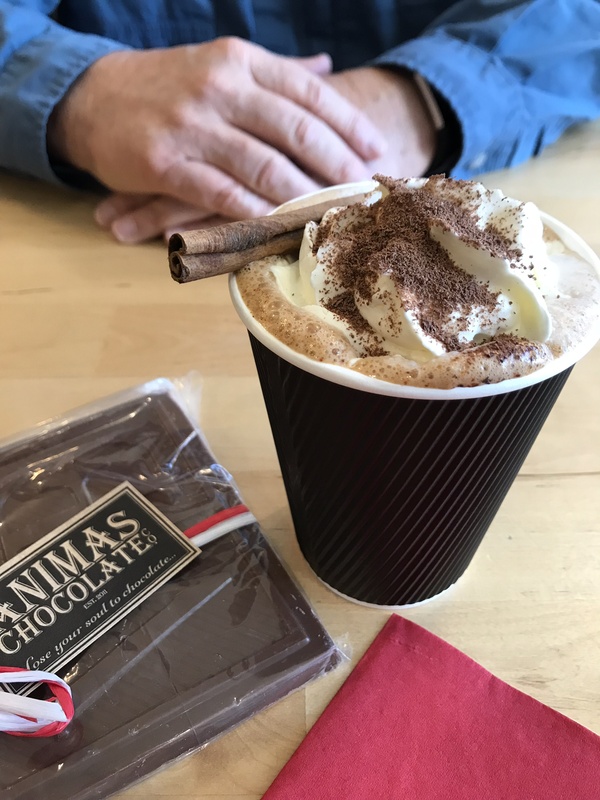 Relax with a cup of tea and a few snacks with us! To start 2014 off with a BANG, here’s a picture of what I’m bringing, yummy Fire-Crackers (spicy cheese crackers) to start the year off with a bit of New Mexico spice! If you’d like to have something other than tea tonight, you might try a Lime Sparkler……..mix 2 ounces fresh lime juice with 2 ounces Agave Nectar in a glass. Add sparkling water and ice to taste. Fizzy and just right with the Fire-Crackers! Wishing you a sparkling 2014 filled with treasures of the heart!